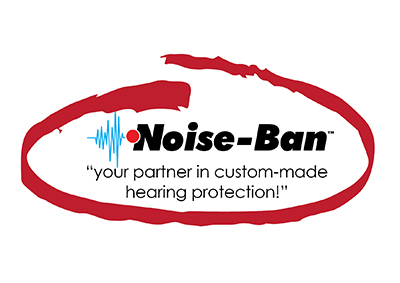 Noise-BanTM Com-Link links to your radio and your Noise-BanTM custom-made hearing protection devices or other earpieces. 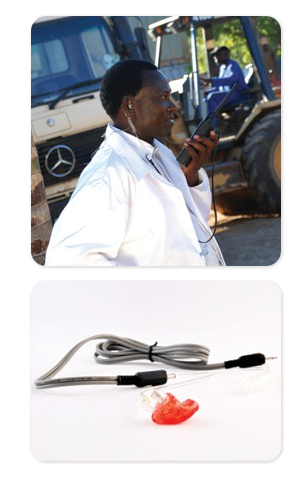 You can continue to hear your radio clearly in high noise areas without having to pick up your radio to hear. Interchangeable between users. Noise-banTM Com-Link is connected to the radio.